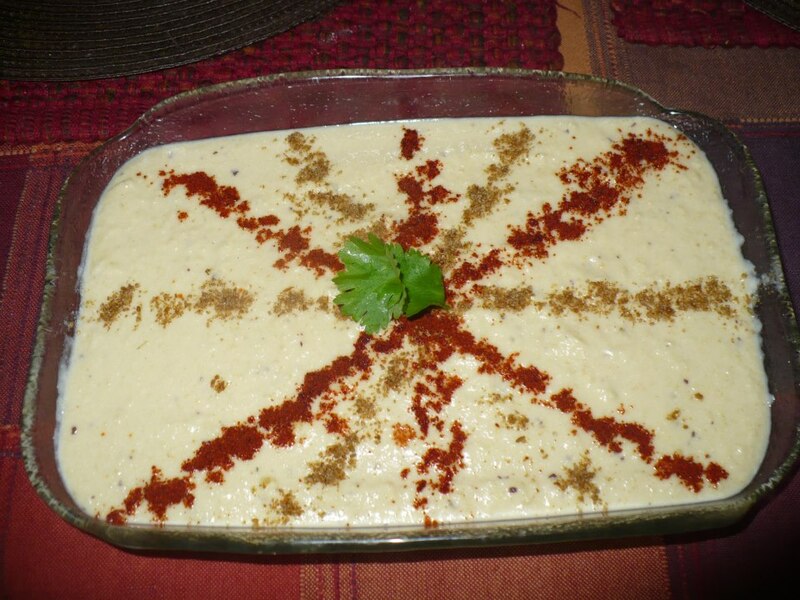 This entry was posted in Chutneys / Achar / Pickles, condiments and tagged hummas, hummus, tahini. Bookmark the permalink. What brand of spice grinder and food processor do you use? I want to make clear one thing for hummus sauce, that is if I don’t have can chickpeas then what I do? can I soak chichpeas over night then make hummus sauce or have to boiled the chickpeas for making that sauce. please let me confirm.